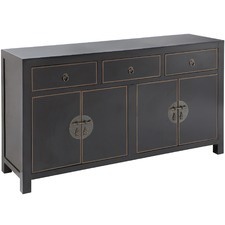 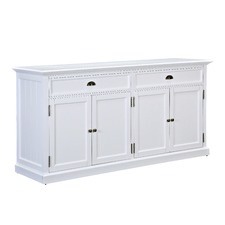 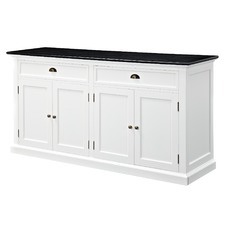 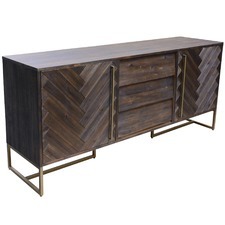 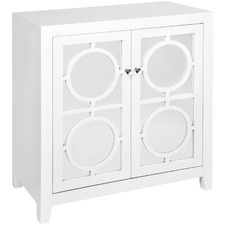 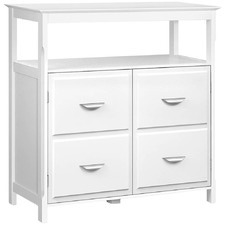 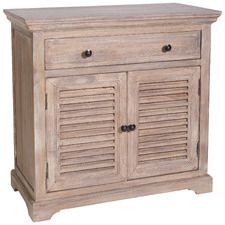 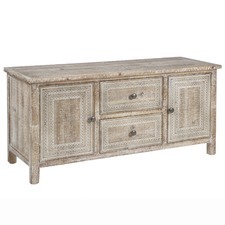 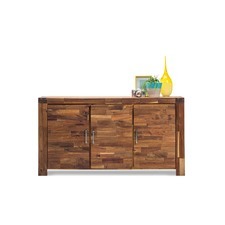 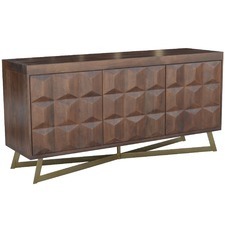 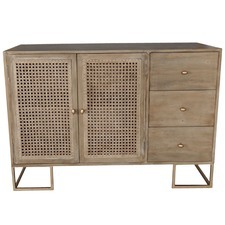 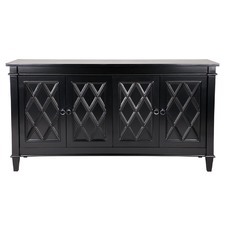 Highlight your dining room decor & dinnerware with stylish buffets and sideboards from Temple & Webster. 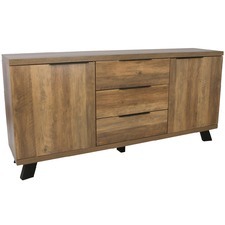 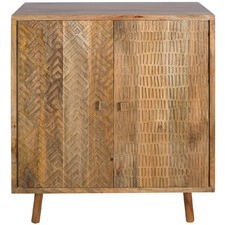 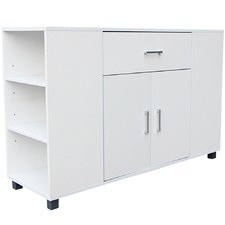 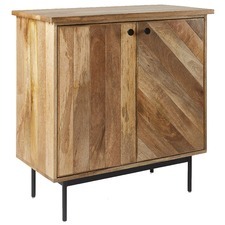 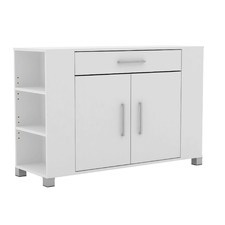 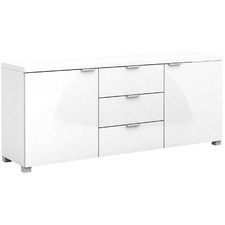 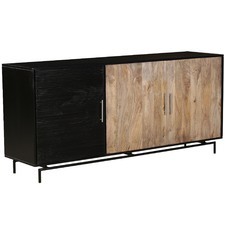 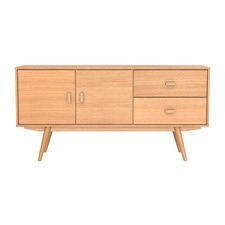 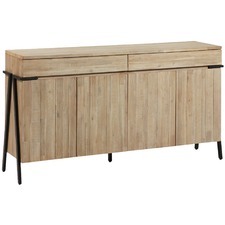 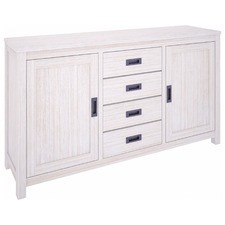 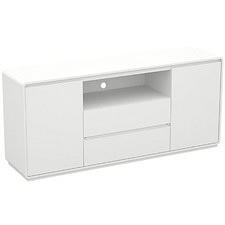 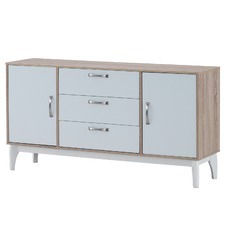 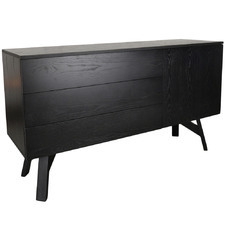 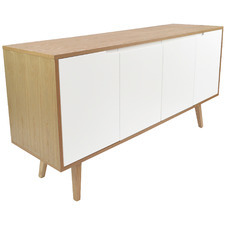 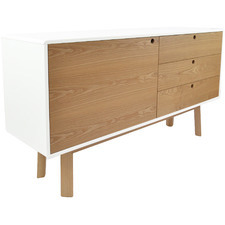 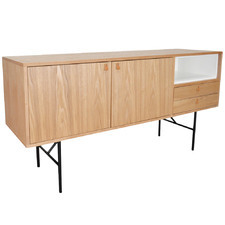 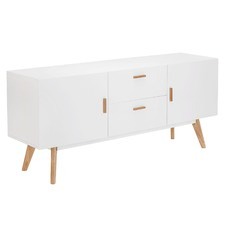 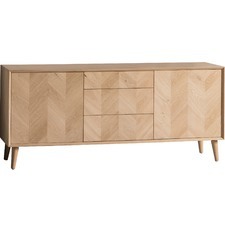 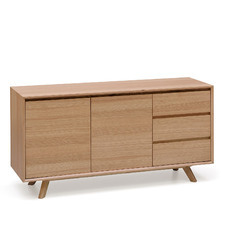 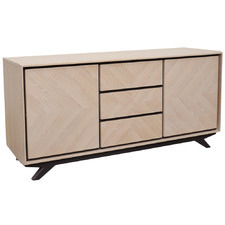 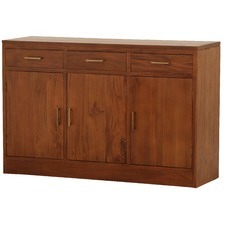 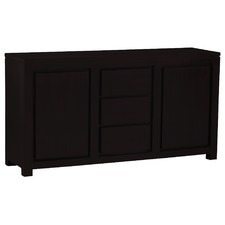 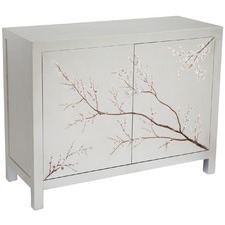 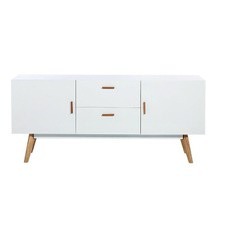 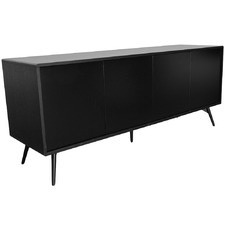 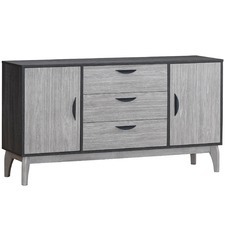 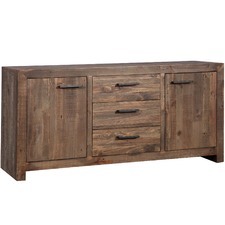 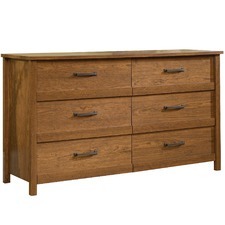 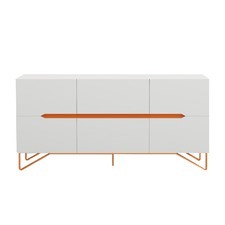 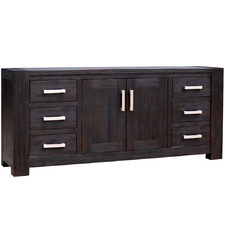 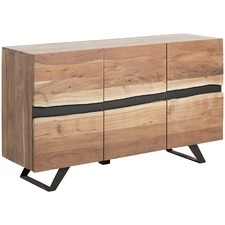 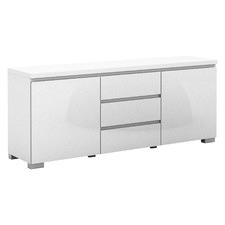 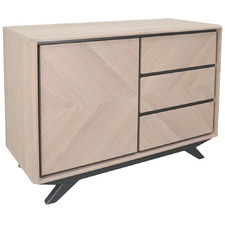 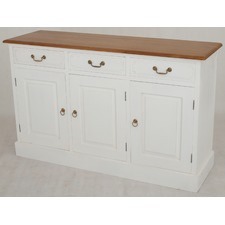 Browse our extensive range of modern sideboards and buffet furniture and find the ideal piece to complete your look. 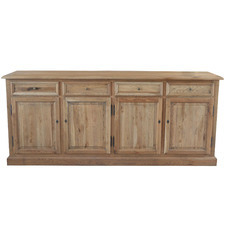 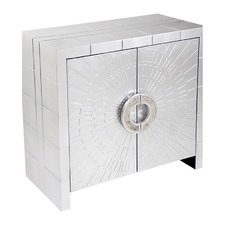 Choose from a wide range of styles, from contemporary buffet cabinets to classic French Provincial styles.